Photographs in this collection come from variety of photographers. Credit is given when known. 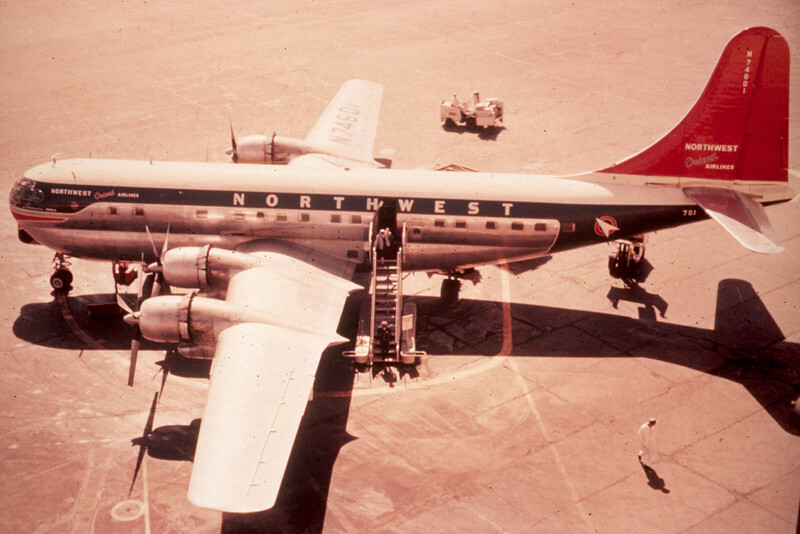 This great Northwest 377 was taken by father Tom Jones.